Want to know how to create bingo cards? There are a few very easy ways to do it, which we explain here. Have fun! Whether you want to practice your bingo skills or if you’re planning to host a party with fun games, you may be wondering how to create bingo cards. Here, we share three easy strategies for making your own bingo cards. None of these methods are expensive, and all take just a short amount of time to complete. The first way to make bingo cards is to use an online bingo card generator. All you need to do is select a site and follow the instructions you’ll find there. You may need to download a little software and run a file to use the generator you choose, and in order to use the bingo cards you create, you’ll need to print them using a printer that’s connected to your computer. Be sure that you select a size that’s appropriate for you, and look for options that allow you to customize. You can use words, letters, numbers, and even certain types of trivia information depending on the site you choose. While you might be tempted to create just a few bingo cards and copy them all, keep in mind that though this would save you time, it will also increase the odds that several players will all get bingos at the same time! The more time you spend generating individual bingo cards with a bingo card generator, the more fun you’re likely to have with the cards you create. Although some bingo card generator sites charge a fee, others are free for anyone to use. 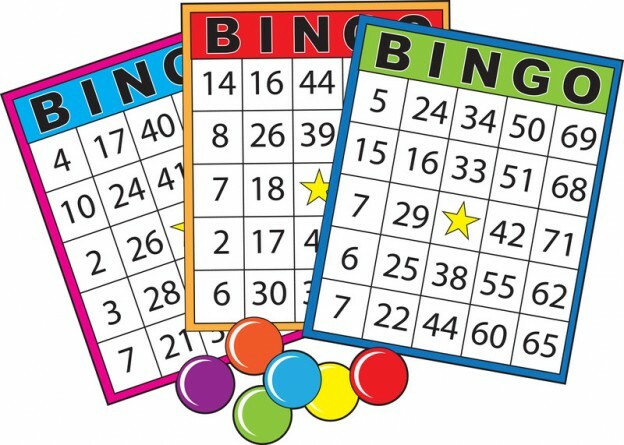 Another way to create bingo cards is to use computer software such as PrintShop, Microsoft Word, or another word processing program. This method allows you to customize bingo cards any way you like, but it can be a bit slower than using a bingo card generator. Begin by creating a simple table and customizing it to suit your needs. A standard Bingo card is five squares by five squares. Use a single term in each square. Bingo terms can be standard numbers, letters, images, or even words. Once your first card is filled in, print it. Then, delete the bingo terms from the squares and enter new terms. Print the card again. Keep entering different terms, being sure to repeat the same ones several times but in different positions, so that all the cards are different but so that everyone will have fun playing and get a fair chance to win. Print the cards one by one after each change. If you want to save paper, make several bingo cards on the same sheet of paper and hit print after each group has been filled in. You’ll be finished once you have created as many bingo cards as you need for your game. This method is time consuming but it’s plenty of fun. Start by drawing a large square on a piece of paper, using a ruler to ensure that your lines are even. Divide the square into five columns, then divide those columns into five rows so you have a 5x5 grid. Write a bingo term in each square. It can be a letter, a number, a word, or even a symbol. Repeat the process over and over again until you have as many bingo cards as you need, being sure that you change the terms so no two cards are exactly alike.